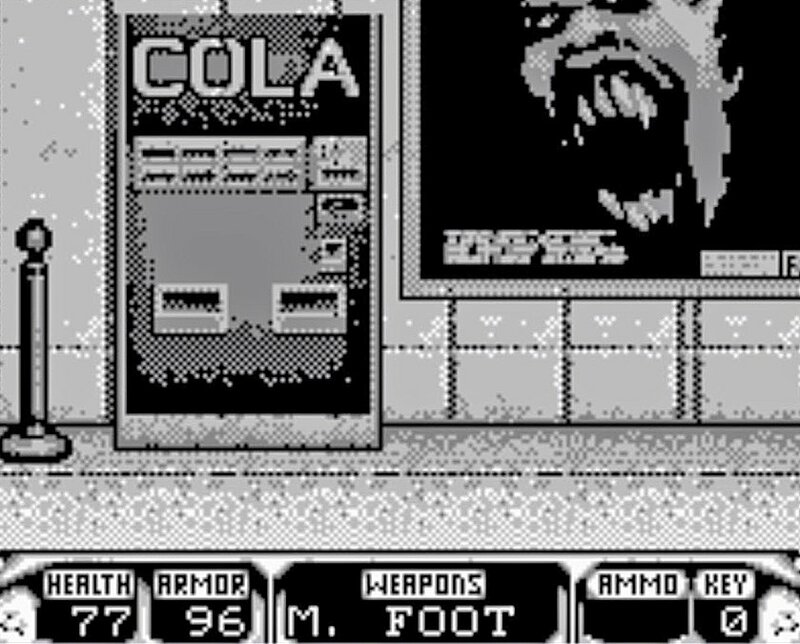 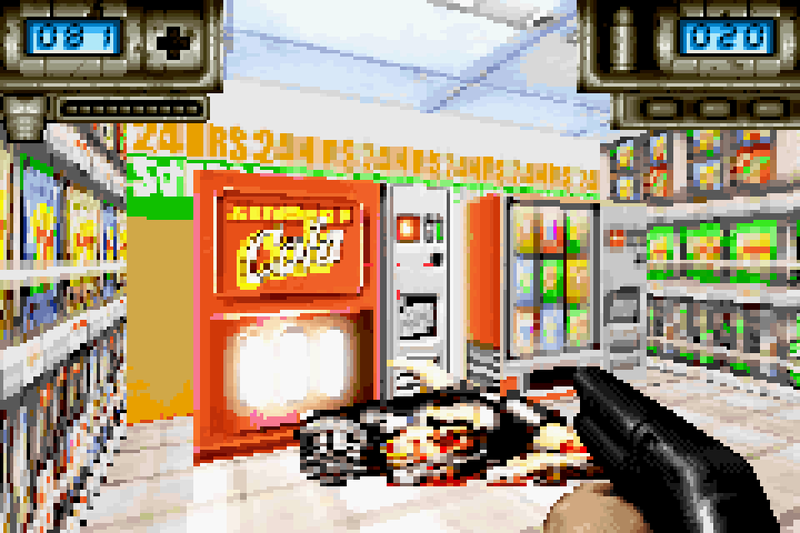 Duke encounters a cola vending machine while blasting his way through a grocery store in Duke Nukem Advance for the GBA! 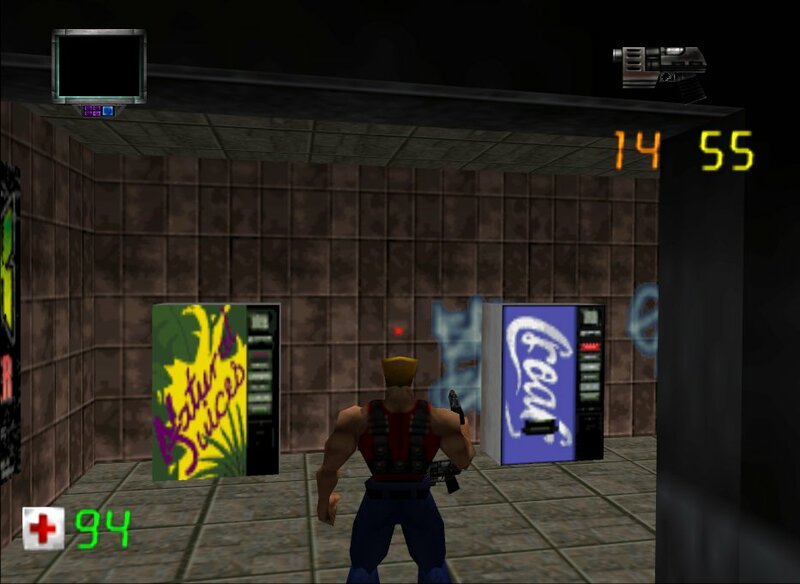 Here’s an earlier design for a Duke Cola machine that was cut from Duke Nukem Advance prior to the game’s release. 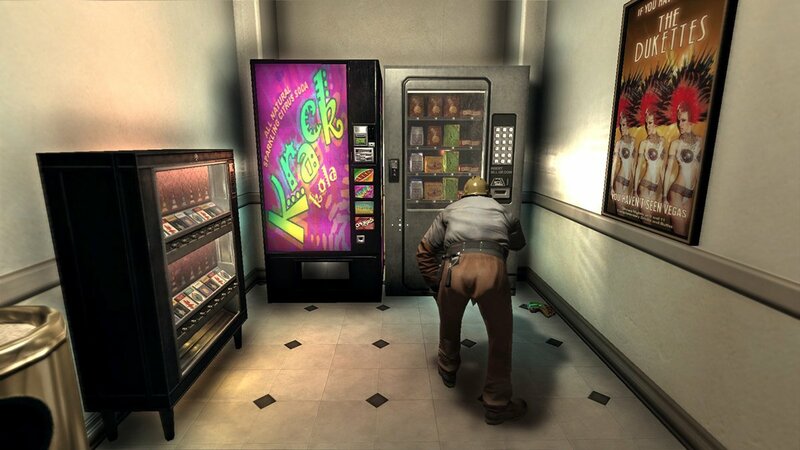 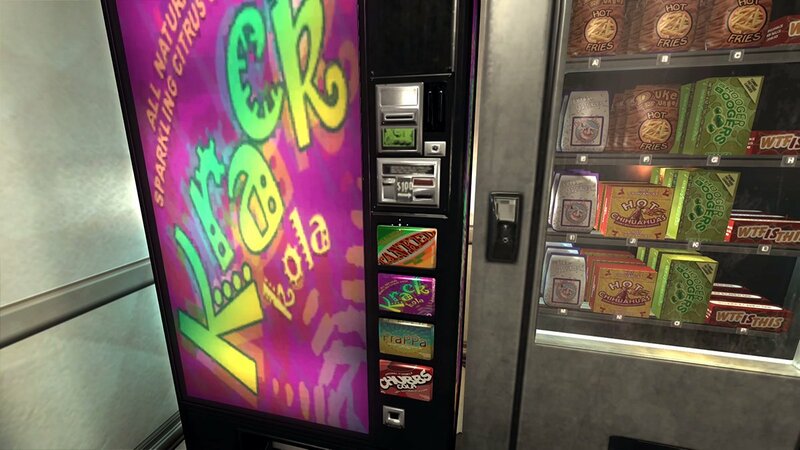 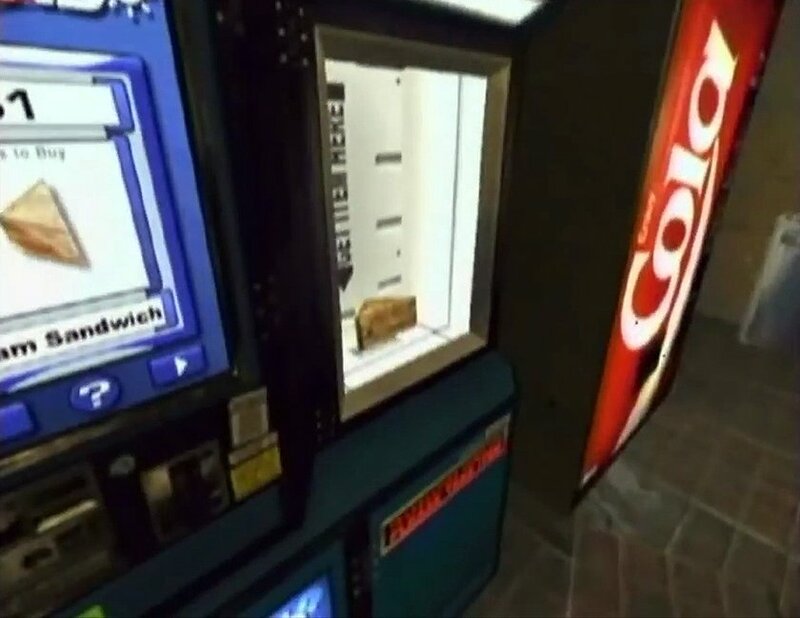 The 2001 E3 trailer for Duke Nukem Forever featured a quick glimpse of this cola machine! 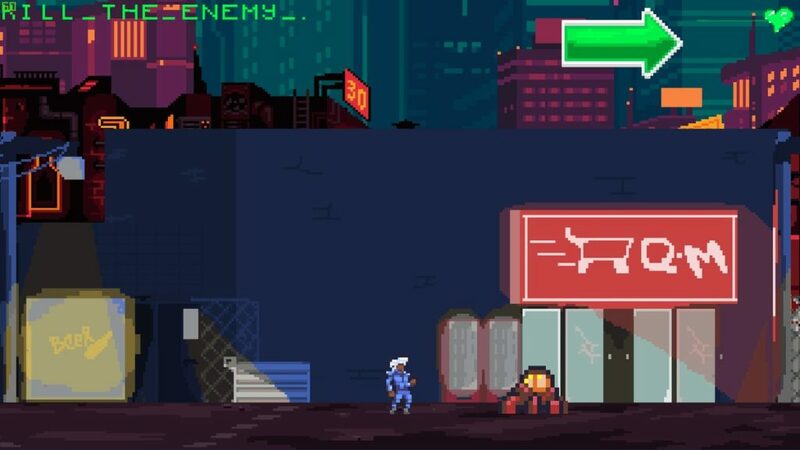 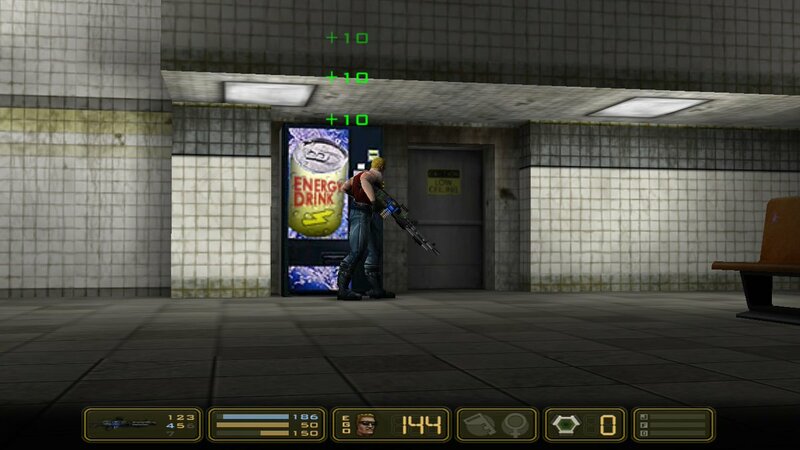 Our hero takes a break to restore a few health points at this energy drink machine from Duke Nukem: Manhattan Project. 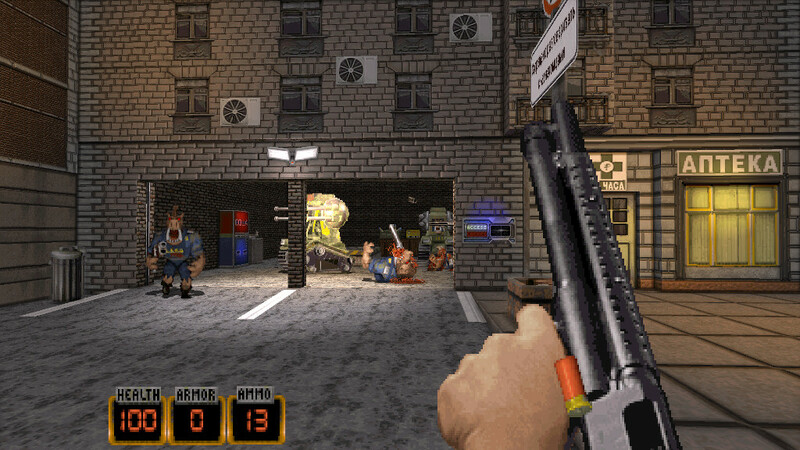 Hail to the king, baby! 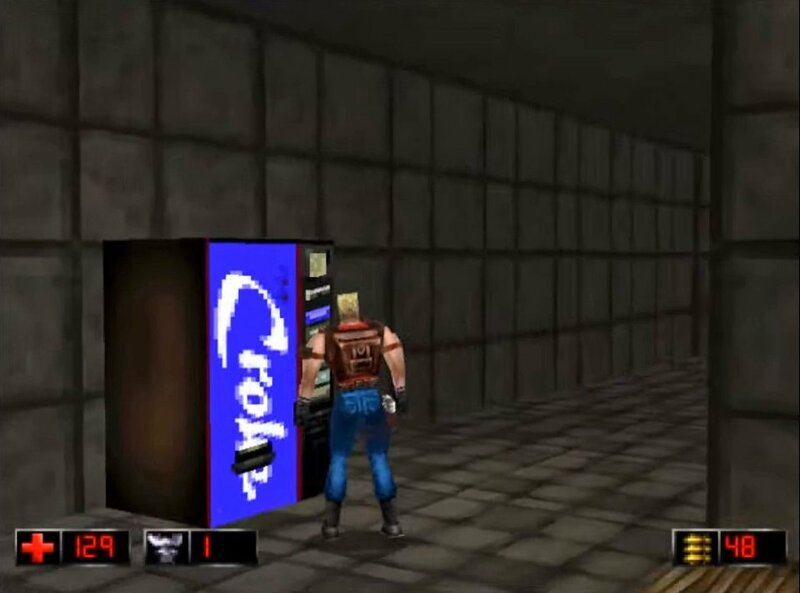 Duke stares down a Croak Cola machine in Duke Nukem: Zero Hour for the N64. 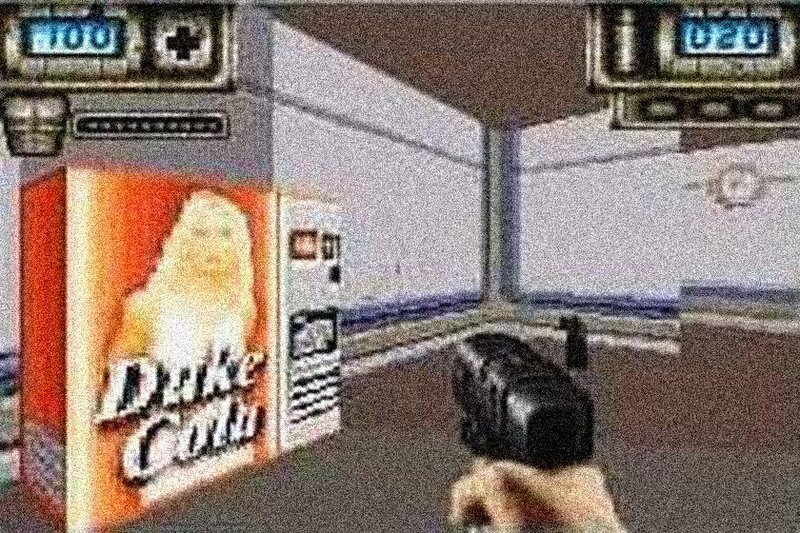 Great find, Darren! 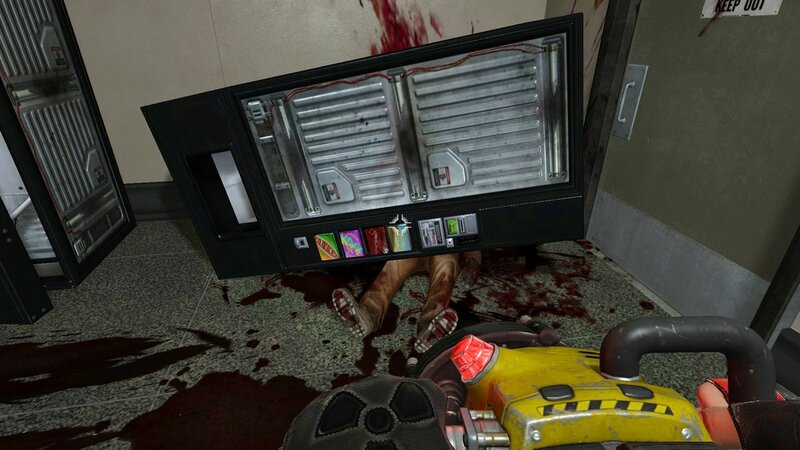 Oh, and as a reminder: an average of 2.18 people are crushed to death each year by vending machines. 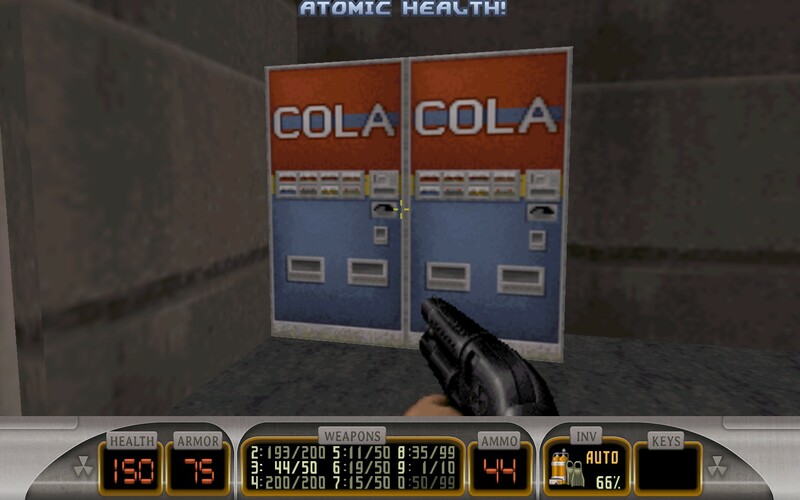 A generic cola machine in Duke Nukem 3D! 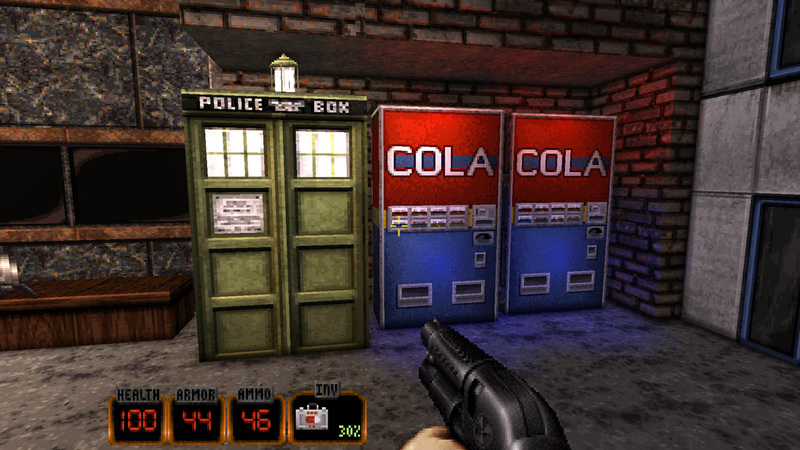 The same model reappears in Gearbox Software’s upcoming Duke Nukem 3D: 20th Anniversary Edition World Tour (in an image humorously titled red-ruckus-liter-of-cola.png on Gearbox’s website).